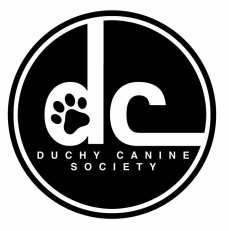 Duchy Canine Society held their first ever Limit Show on Sunday 1st February 2015.... and what a success it was! We had a total of 281 dogs entered. Entry figures can be found below. It was the first time for several years that a dog show had been held at the Carn Brae Leisure Centre. We are pleased to say that they exhibitors left the venue spotless! Well done everyone! The committee would like to thank everyone for their support - the exhibitors, stewards, judges and helpers.